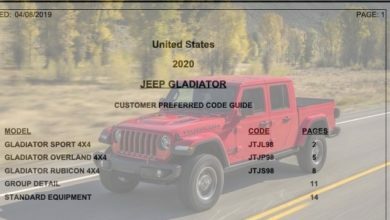 Thanks to forum member RTDECO (Artie), we now access to this useful 2020 Jeep Gladiator Pricing Worksheet. 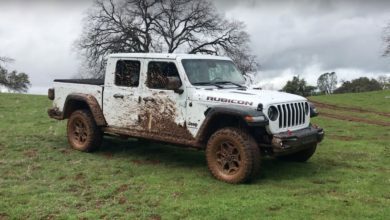 It automatically calculates final total price based on MSRP pricing for all Gladiator models, options and packages chosen. Invoice prices are estimates at this point but will be revised for actual invoice prices when those are revealed. 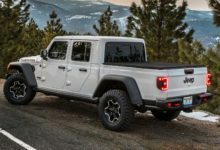 The worksheet calculator can also account for trade-in value (if applicable), downpayment amount and local tax rates. 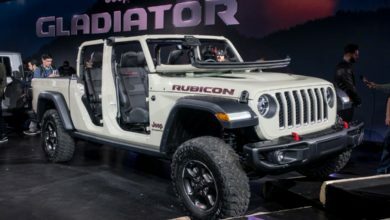 Download the Gladiator pricing calculator worksheet inside.